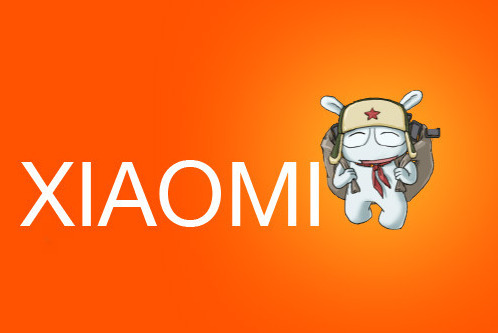 [ROM] [5.0.2]AOSP V3.1 [Working fingerprint] [Locked/Unlocked Bootloaders] XIAOMI REDMI NOTE 3 ~ Komunitas Orang Pintar !!! no mirror. appreciate dev by downloading on his own link.